The wheelchair van buying process can seem overwhelming, especially for first-time buyers, but it doesn’t need to be. 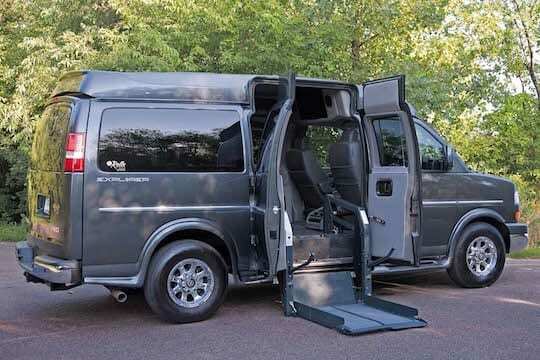 Whether you are a first time buyer, or helping someone you care for with their search, this brief overview will help you begin the wheelchair accessible van research process and learn a few things about the wheelchair van conversion options that exist in the market. Most consumer vehicles that transport wheelchair users begin as standard vehicles and must be converted by a wheelchair vehicle conversion company. 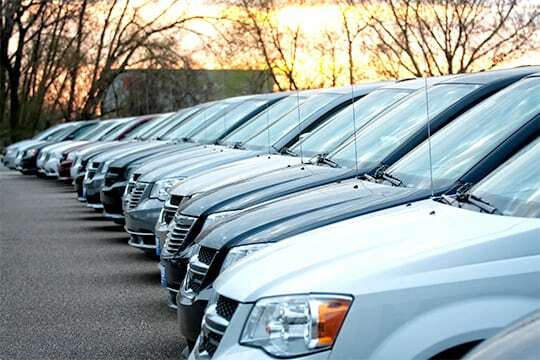 This includes minivans, full size vans and other non-van models. Minivans and full size vans are more common in the conversion industry, because their size easily accommodates a wheelchair user, either seated in their wheelchair or transferred into a transfer seat, and additional passengers. Popular minivan conversions include the Chrysler Pacifica, Honda Odyssey, Toyota Sienna, and Dodge Grand Caravan, and full size van conversion models often include the GMC Savana, Chevy Express, Dodge Ram Promaster and Ford Transit. Other non-van models include trucks, SUVs and even some smaller sedans. There are two ways vehicles are converted to allow for wheelchair entry: side entry and rear entry. Side entry is the most popular entry method for wheelchair users and the manufacturers that convert vehicles. This is because side entry often utilizes existing doors with extended height to accommodate a wheelchair user. Side entry also provides ease of use for ramps within handicap parking spaces and offer a safe curbside exit away from traffic. Rear entry ramps replace a vehicle’s trunk space and rear seating configuration with a ramp to accommodate entry into the vehicle for the wheelchair user. Rear entry is most commonly used with SUVs and smaller sedans, but can be used with vans, as well. 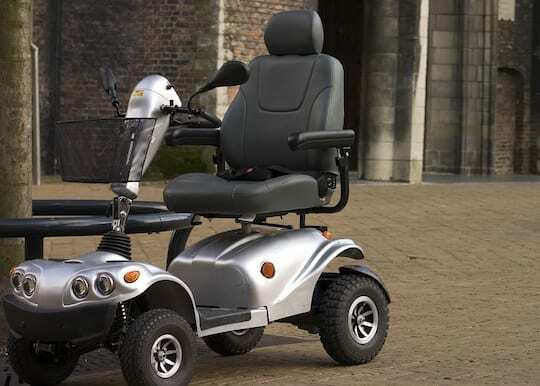 Conversion cost is usually less with a rear entry vehicle, but the resale value is less as any wheelchair user who wants to drive or ride in the front of the vehicle cannot. With this mode of entry, wheelchair users often cannot operate the vehicle as they will be seated towards the back. Parallel parking can also be difficult with a rear entry ramp, as the clearance needed behind the vehicle can be difficult to find. There are several types of scooter lifts available on the market. Most of these options utilize a platform the scooter is driven onto and utilize a push button control to lift the scooter off the ground. Some scooter lifts remain on the outside of the van and some utilize the rear end of the cabin to store the scooter on the platform. Additional lifts that are meant for lifting and storing a wheelchair are also available on the market and don’t often utilize a platform. 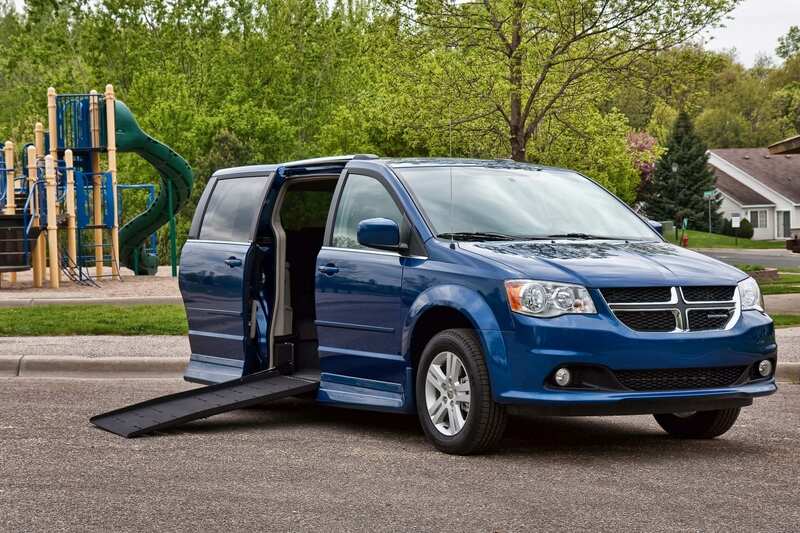 When researching wheelchair accessible minivans, it’s important to learn about the different types of ramps that are available on the market. Ramps are used most commonly for side entry into minivans and most rear entry vehicles. There are two main types of ramp styles, in-floor and fold out, and they can be either manual or automatic. In-floor ramps slide underneath the floor of the minivan and allow for additional seating configurations within the van. In-floor ramps are also completely hidden when they aren’t in use. Fold out ramps were the first style of side-entry ramp and are stored in an upright position next to the vehicle’s door. Automatic, or electric, power can be added to either in-floor or fold-out ramp style. Automatic ramps are the more popular option as they utilize a remote control making it easier for wheelchair users to be more independent while using their wheelchair van. Manual ramps require the wheelchair user to always have a caretaker or travel companion in order to be utilized. 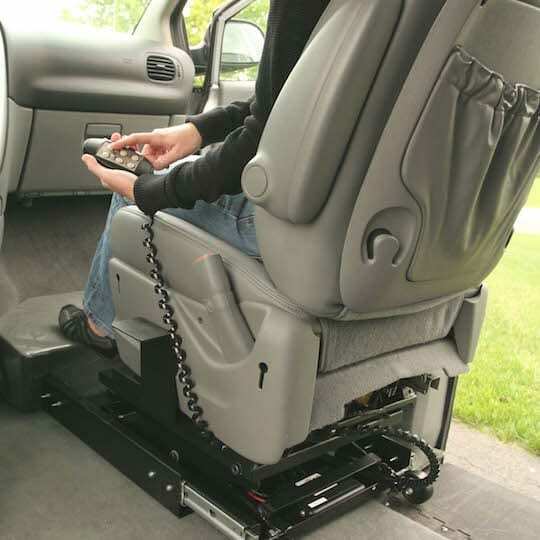 That said, they are a more cost effective ramp type and can help keep costs down on a wheelchair van purchase. While ramps are used for access to most types of converted vehicles, lifts are utilized for full-size van conversions. Lifts can be installed on either the side entry door or the rear cargo door. They also come in two different styles, single or dual arm lifts. Single arm lifts take up less space in the interior of the vehicle, but can hold less weight. Dual arm lifts can accommodate a heavier load, often up to 800 pounds, because the weight can be distributed across both arms of the lift. When it comes to fitting your mobility needs, additional conversion features can help wheelchair users get to where they want to be. So, what features are on the market? Transfer seats rotate 180 degrees and allow wheelchair users the capability of transferring from their wheelchair into the driver’s seat. There are two types of transfer seats on the market. The first type swivels outside of the vehicle and lowers for the wheelchair user to transfer from their chair into the seat. This requires wheelchair users to have a caregiver or travel companion stow their wheelchair for them. The other type is a trackless design that rotates within the vehicle’s cabin, allowing the wheelchair user to secure their chair and transfer from within the vehicle. Hand controls are a feature that can be added to the steering column of a vehicle and allow a wheelchair user to drive without the use of their feet. Hand controls replace traditional pedals, so the user can speed up and slow down the vehicle. When it comes to securing a wheelchair into a wheelchair van, you would think there would only be one option available, right? Actually, there are multiple tie down and securement devices available on the market. Manual securements act like a seat belt and secure a wheelchair to the floor by buckling it into place. 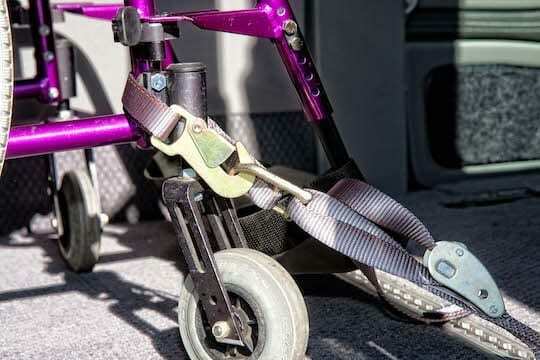 Power tie downs have no straps, but instead connect to a rod that is secured to the bottom of the wheelchair. The rod and base connect automatically when the wheelchair user is in place and safely secures the wheelchair while the vehicle is in motion. Do you have additional wheelchair accessible van research questions?